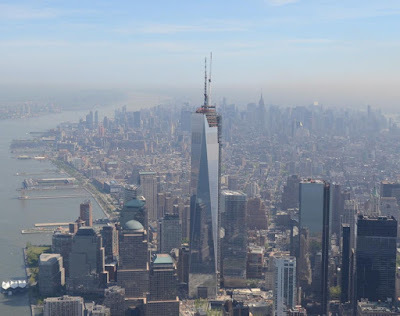 A committee of architects said that the new building, One World Trade Center from New York, is the tallest building in the US, measuring 541 meters. "The structure at the top of the building is considered an architectural element permanent and not part of a functional technical equipment." 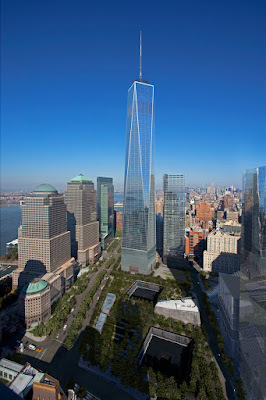 The building One World Trade Center from New York also known as the Freedom Tower has 104 floors, and it is one of the tallest buildings in the world.